Shannon is passionate about providing tailored, evidence-based, nutrition advice to improve the health and well-being of her patients. Shannon is committed to providing excellent education and counselling to motivate and support her patients as they work towards their health and nutrition goals. 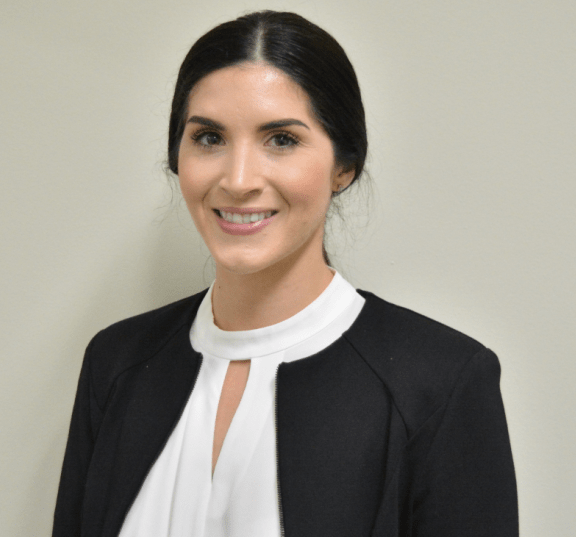 Shannon’s special interests include; chronic disease prevention and management, sustainable weight loss, diabetes, cardiovascular disease, gastrointestinal issues, elderly nutrition and nutrition management during cancer treatment. Shannon wholeheartedly believes that equipping patients with the right nutrition knowledge can significantly improve their health and well-being. Shannon is committed to providing excellent education and counselling to motivate and support patients as they work towards their health and nutrition goals.